The season of greatness just got a little greater. With the conclusion of the College Football season, the Associated Press released their final poll of the season and Washington State found themselves in the postseason top ten for the first time since 2003. 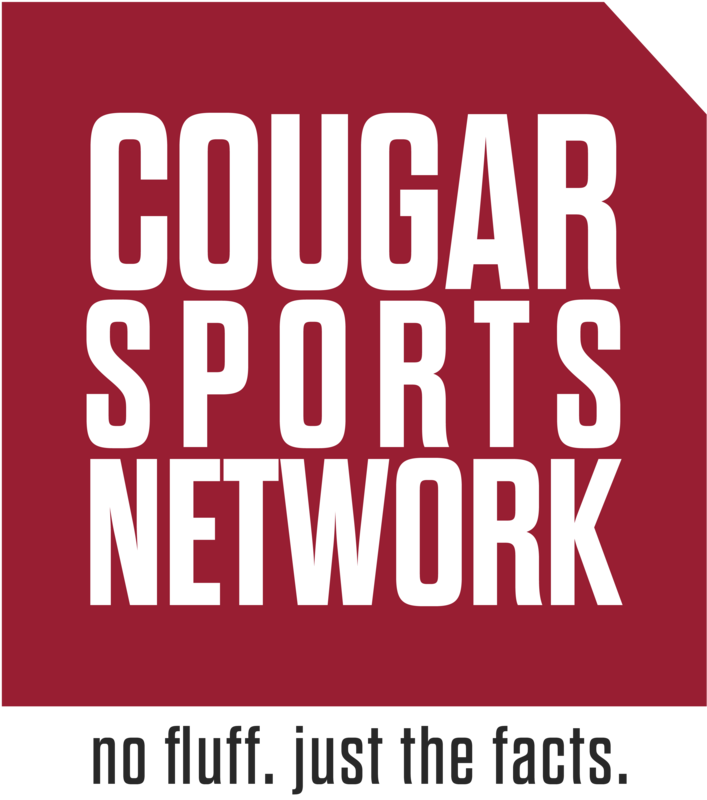 It’s also the first time since then the Cougars found themselves in the postseason rankings, as they failed to make it the last two years due to their poor showings in the bowl games. Of course, Cougar fans and players alike felt the top ten is where they belonged to begin with; there will be no complaints out of Pullman with how they ended up. One of the leading benefactors of the ranking will be Mike Leach who earns an additional 50,000 dollar bonus for a top ten finish. It’s a well deserved bonus for Leach who did yet another magnificent job in leading the Cougars to their 11-2 record, winning the Pac-12 Coach of the Year on the way. While the Cougars had been riding high from their bowl victory over Iowa State, the program took a tough blow when star running back James Williams announced he would forgo his final year of eligibility and enter the NFL draft. While the departure of Williams will still leave a void, the euphoria of a top ten finish might help lessen the hurt just a little bit. On top of that, Cougar nation can rejoice over the fact that they finished above their bitter rival as Washington landed at number 13 after getting beaten handily by Ohio State.